The growth of the barter industry has caused an increase in the number of “franchises”, “licenses” and “business opportunities” being offered by barter related organizations in an attempt to expand their geographic reach and brand. 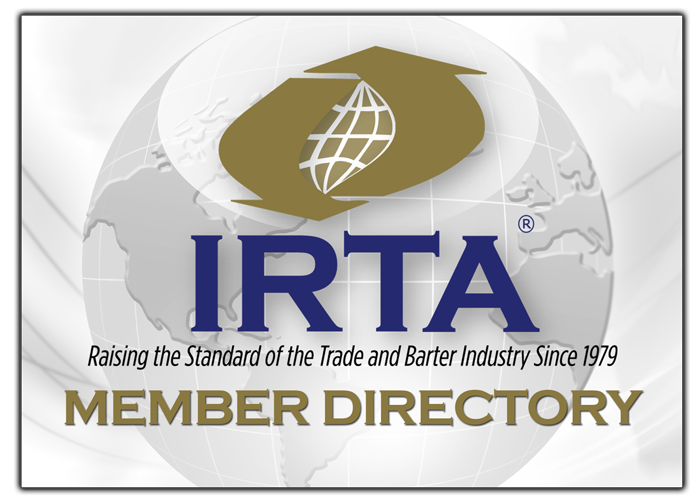 Barter industry members and consumers need to be cautious and perform extensive due diligence to assure the legitimacy of such offerings. Under the FTC’s “Disclosure Requirements and Prohibitions Concerning Franchising and Business Opportunity Ventures,” Code of Federal Regulations, Title 26, Chapter 1, Subchapter D, Part 36, (better known as the FTC Franchise Rule), anyone who offers, sells or distributes goods, commodities or services is considered to be involved in the sale of a franchise if they: a) Have a trademark, trade name, advertising or other commercial symbol the recipient can use in its business; b) Provide significant assistance to their customer (or client) in that person’s method of operation, and; c) Charge a fee for their services. If a business model meets these three criteria, regardless of whether that business is called a franchise, that business model falls under the FTC’s Franchise Rule and must comply with all federal and state franchise laws, rules and regulations. The language that is used to describe the business arrangement, be it license, distributorship, business opportunity, etc. is irrelevant to U.S. government regulators. The often attempted spin that “licensing avoids franchise regulation because it is based in contract law rather than franchise law” is regularly rejected by government regulators and results in significant fines being assessed against the offering company for non-compliance. Non-compliant activity is deemed as an unfair or deceptive act or practice that is in violation of Section 5 of the Federal Trade Commission Act. “franchise in disguise” because it does not abide by the regulatory franchise filing requirements of the FTC. Individuals and companies who are considering purchasing a “license, territory or franchise” from an existing barter organization need to be aware of the legal obligation the offering company has to provide the proper Franchise Disclosure Documents (FDD). Paying money to a FTC non-compliant individual or company for a “franchise in disguise” is effectively wasting money on a mirage. Thirty-three countries worldwide have franchising laws that are similar to the U.S.’s laws. To file a complaint with the FTC regarding a potential illegal franchise, licensing or business opportunity arrangement go HERE. *The fifteen states listed below have their own state franchise investment laws that require franchisors to register the FDD with the state. Thirteen of these state laws treat the sale of a franchise like the sale of a security. They typically prohibit the offer or sale of a franchise within their state until a franchise offering circular has been filed on the public record with, and registered by, a designated state agency. Note: The FTC’s FDD still must be provided to a potential buyer in the other thirty-five sates that do not have specific state laws regarding franchising registration. NOTE: THE CONTENT OF THIS ADVISORY DOES NOT CONSTITUTE LEGAL ADVICE AND SHOULD NOT BE RELIED UPON AS SUCH. IF YOU HAVE SPECIFIC QUESTIONS REGARDING FRANCHISING, LICENSING OR BUSINESS OPPORTUNITIES YOU SHOULD CONTACT AN ATTORNEY FOR LEGAL ADVICE.